Amazon Prime lets you get same-day delivery and some purchases can even be dropped off in 1-2 hours. If customers won’t be home when their package arrives, they can ask for it to be sent to one of the Amazon lockers in their local convenience store. Looking for something even more convenient? Amazon’s got you! The latest idea Amazon have come up with is dropping off packages safely inside the homes of their customers. Yes, you read right. The Amazon courier arrives with your package for in-home delivery, scans the barcode and sends a request to Amazon’s cloud with a feature called Unlock. Amazon then carries out a check to ensure it’s the right person trying to enter your home, and to the right address. This lets the courier in and the drop-off footage is recorded for you to see. Amazon will keep access codes secure from staff, and your home will need to be securely locked until they are able to access the next one. It’s not only a delivery service that Amazon Key proposes. Want your home cleaned while you’re away? 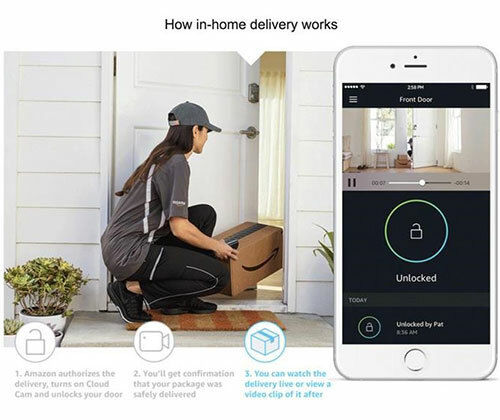 Amazon Key is offering a home service deal too, along with live camera footage so you can always see what’s going on. It’s definitely an intriguing concept but there will evidently be a lot of concerns for customers to weigh out before splurging on the service. Would you let Amazon deliver inside your home? 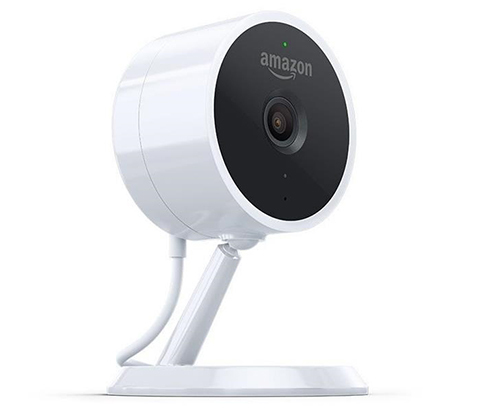 We’re interested to see how popular the Amazon key service is, especially as most may find it intrusive, and you’ll have to fork out $249.99 for the Amazon Cloud Cam key for it to work. Want to keep up with the latest tech news? 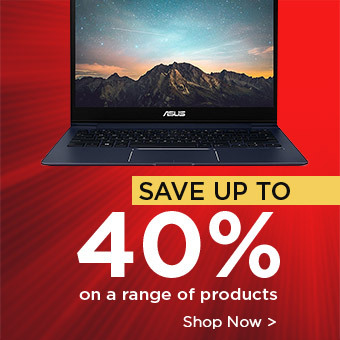 We’ve got you covered at www.laptopoutletblog.co.uk.